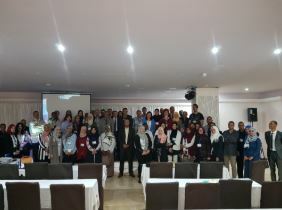 GEEE will provide an excellent international forum for sharing knowledge and results in theory, methodology and applications of Environmental Engineering and Renewable Energy. 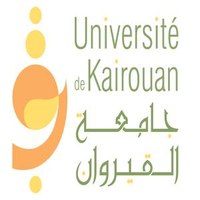 Authors are invited to submit their abstracts or complete papers in English or in French. 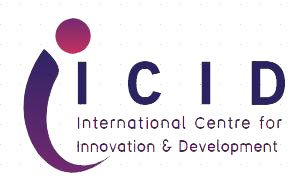 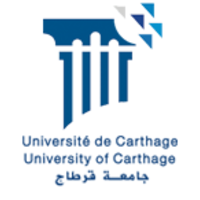 Papers will be presented in different poster sessions.The conference has many partners thanks to its rich international committees, we thank the International Centre of Innovation & Development (ICID), Carthage university, Kairouan university, Ondokuz Mayis University. 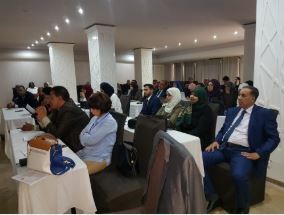 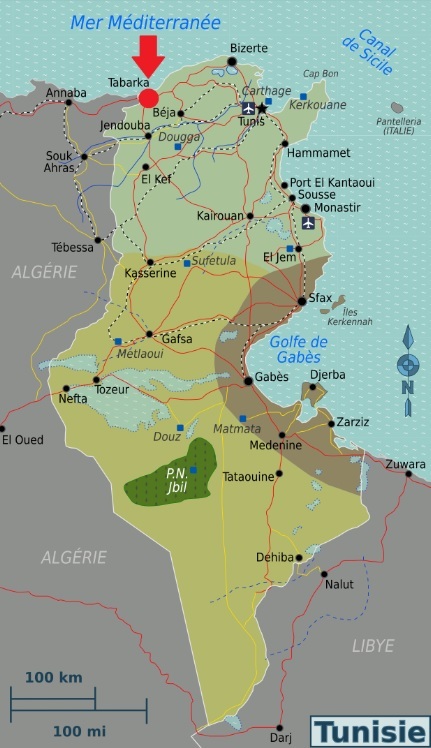 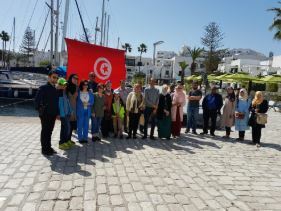 The conference will be organized in the nice city of Tabarka on the north west of Tunisia near the Algerian border: 185 km from Tunis Carthage Airport and 100 km from the algerian city Annaba. 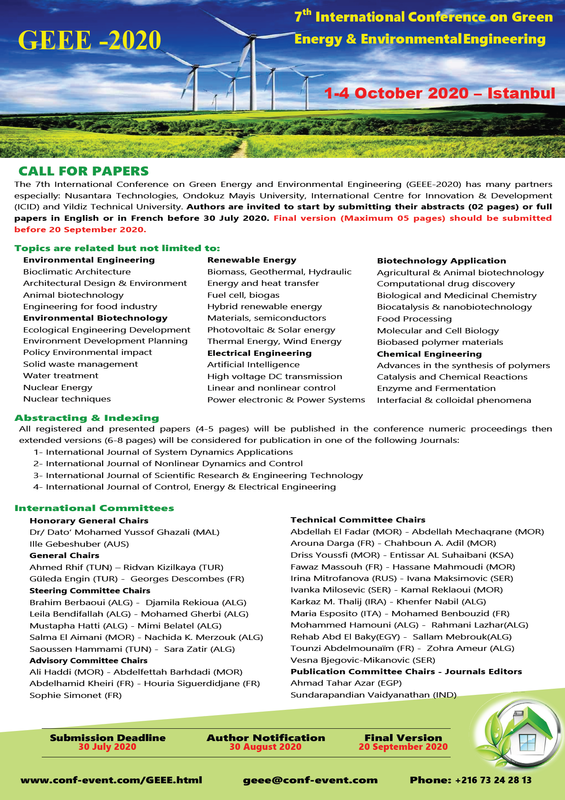 Authors are invited to start by submitting their abstracts (02 pages) or full papers in English before 31 March 2019 .